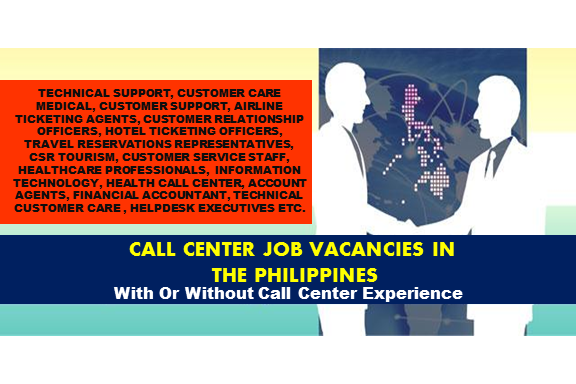 HOW TO APPLY: You may also walk-in (bring a friend) at 1603 Jollibee Plaza Bldg. Emerald Avenue, Ortigas Center Pasig. 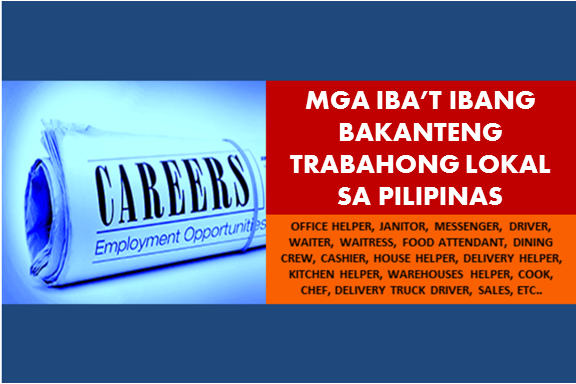 Our recruitment hours - 9am to 3pm, Monday to Friday. 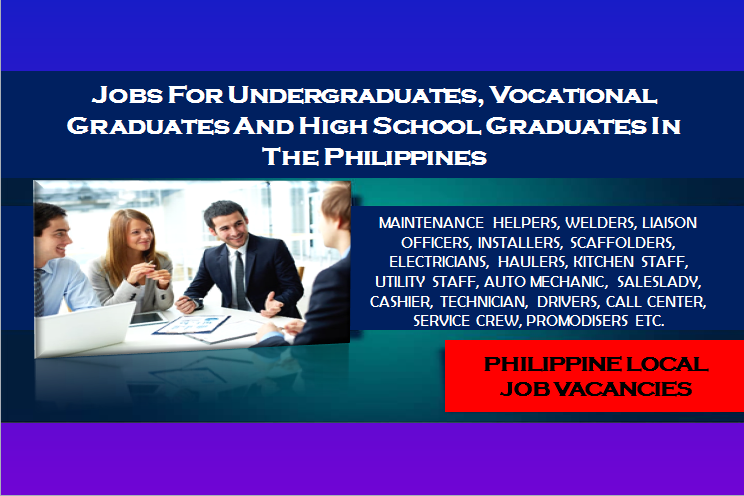 Bring an updated CV and a valid ID. DISCLAIMER: Thoughtskoto is not affiliated to any of these companies. 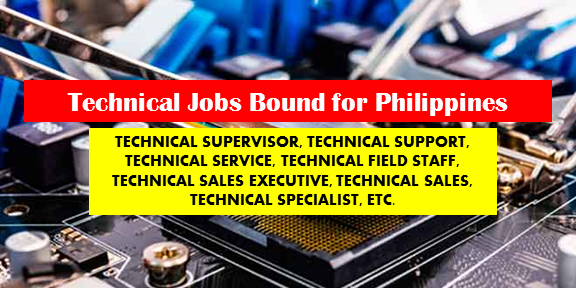 The information gathered here are verified and gathered from the philjobnet.gov.ph website.